White Wine and Chocolates? What more could you want! 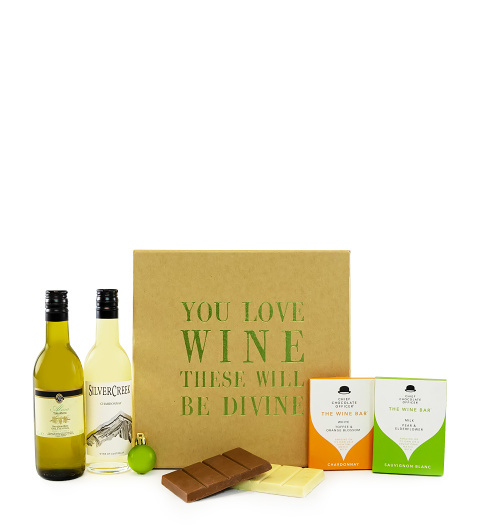 This gift is perfect for those chocolate and wine lovers.